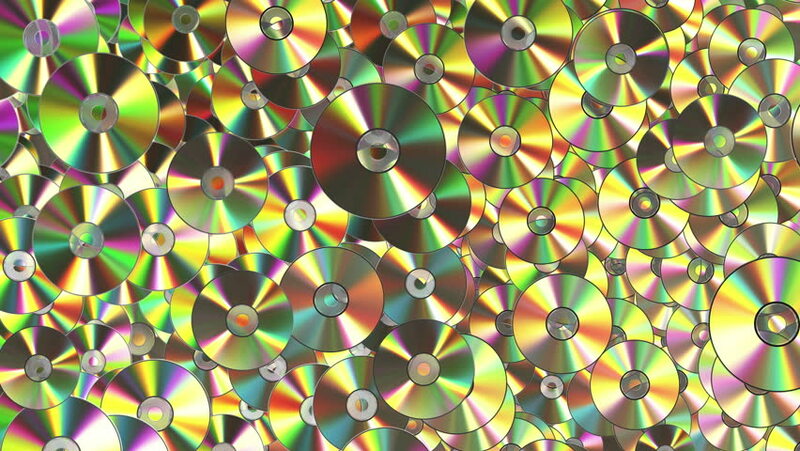 Explosion Of CD-DVD Discs. 4K. 3840x2160. 3D Animation. hd00:12Fractal Unique Kaleidoscopic Background Animation With Vibrant Colors.